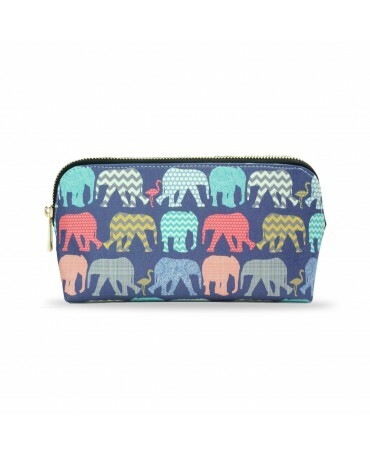 Compact and elegant, this mini purse is designed for practicality! 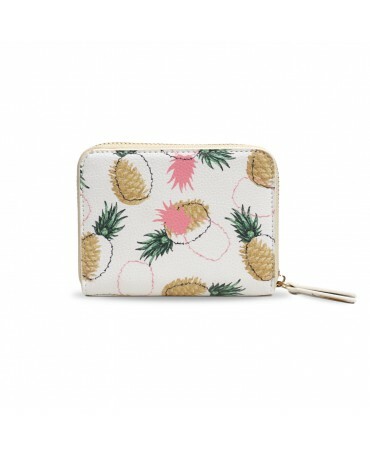 Add to that a gorgeous pineapple print and you've got a trendy accessory. 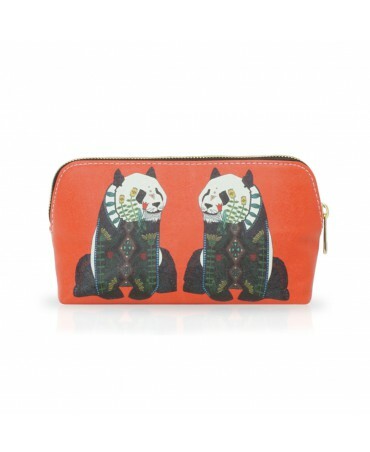 Compact and elegant, this mini purse is designed for practicality! 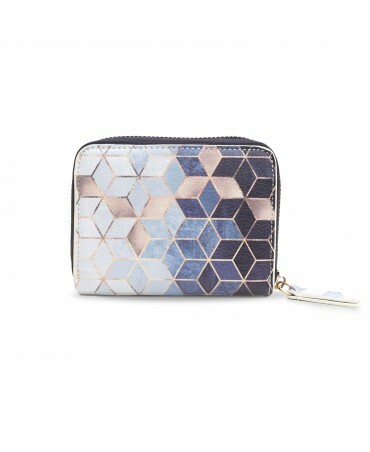 Add to that a gorgeous geometric design with a blue gradient and you have an art deco accessory. 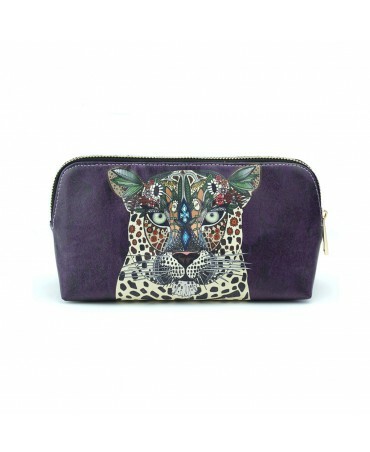 Compact and elegant, this mini purse is designed for practicality! 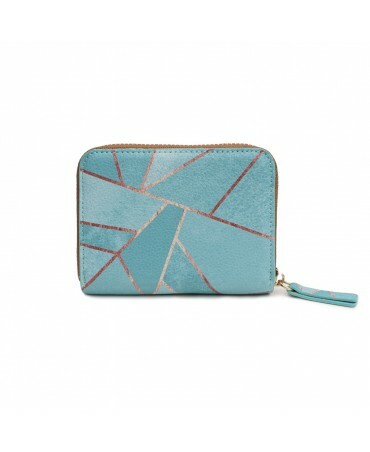 Add to that a gorgeous duck egg blue colour with geometric lines and you have an art deco accessory. 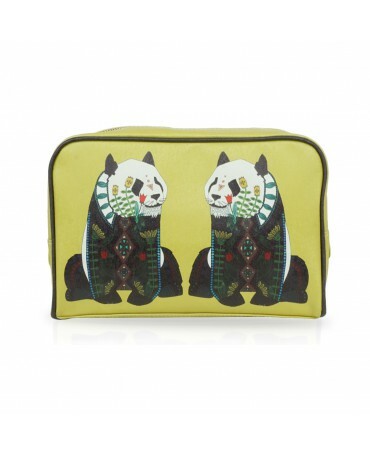 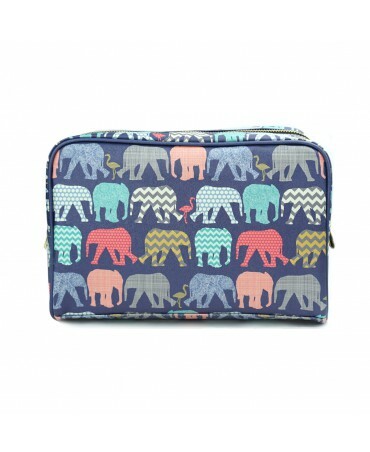 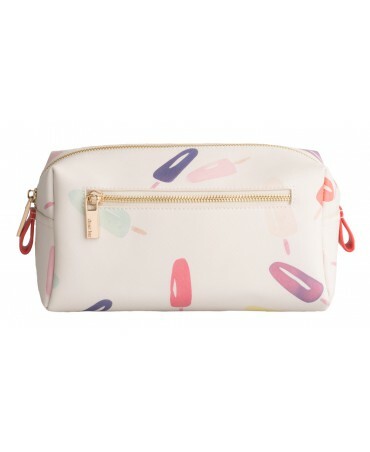 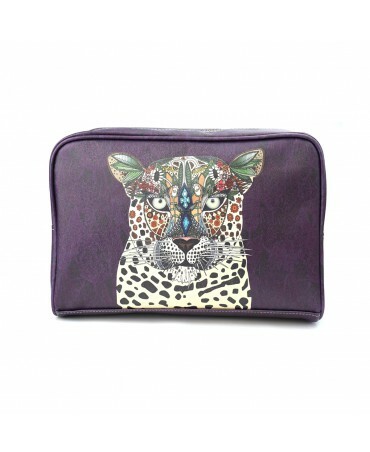 Practical yet stylish, this makeup bag with its modern design can hold all of your makeup essentials and go everywhere with you for a touch up at a moments notice.